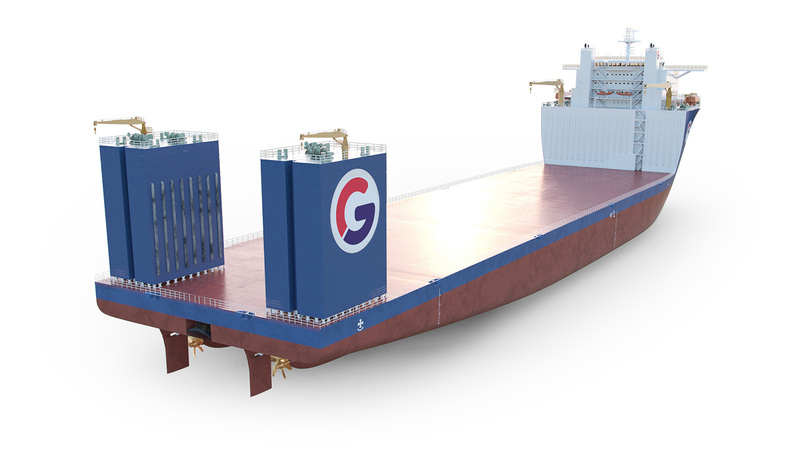 GPO Heavylift has four semisubmersible vessels under construction suitable for dry transportation of offshore drilling rigs, offshore modules and other heavy cargo. 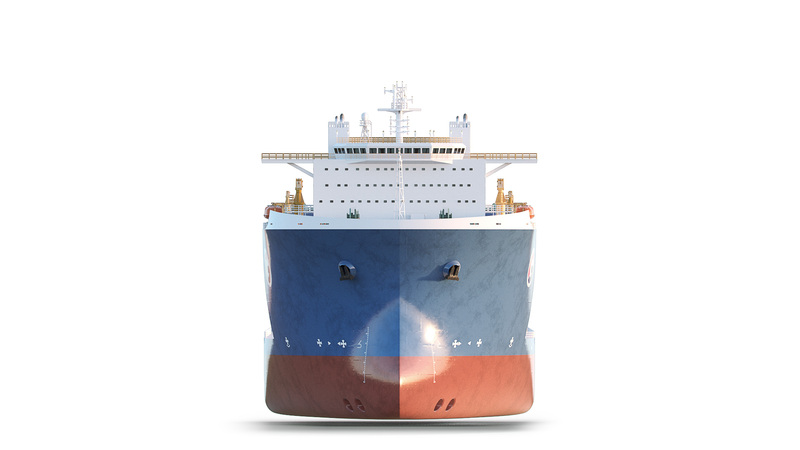 Our goal is to be the best heavy transport solution provider in the business. We are currently recruiting skilled professionals with experience and passion for heavy transport. 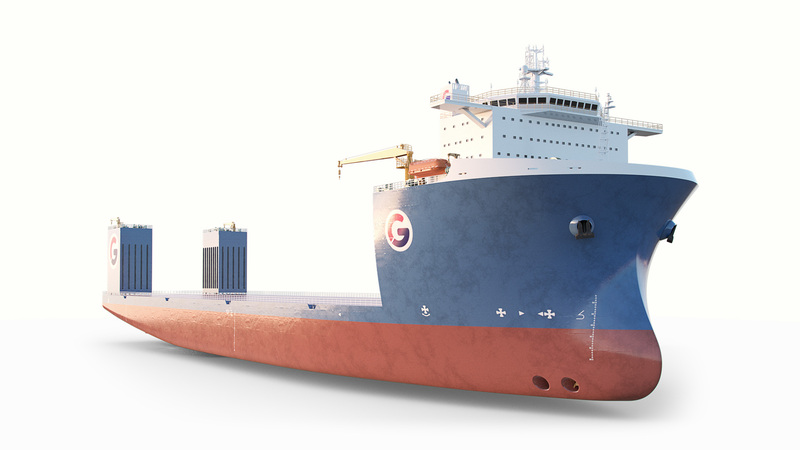 The future of heavylift vessels is here.